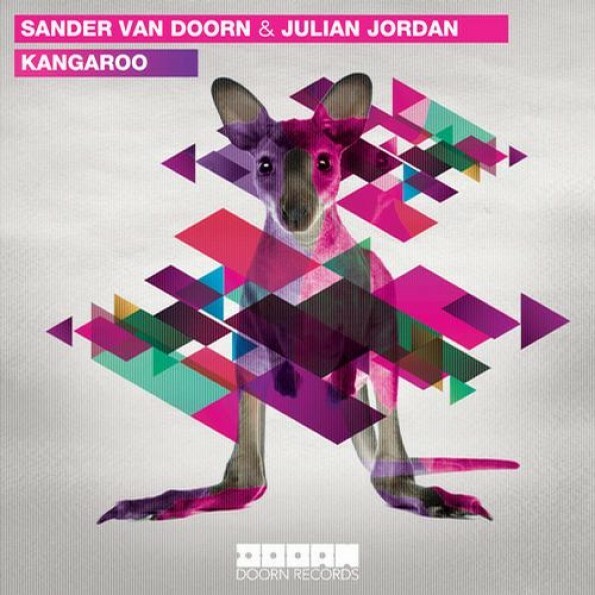 Sander van Doorn & Julian Jordan – "Kangaroo"
Though this track already has received significant airtime – superstars Avicii and Chuckie have both played it in massive sets – today the public can finally get their hands on Sander van Doorn & Julian Jordan’s “Kangaroo.” This double Dutch serving of electro house superbly balances the veteran artist’s refined skill with the 17 year old’s high impact, in-your-face noise. A catchy melody and percussive woodblock sounds great you at the start, punctuated at times by unexpected 8-bit blips . Going back to the melody, it’s as infectious as Doorn’s hit “Koko,” though the surprise Skrillex-like drop must have Jordan’s handiwork in it. Sander van Door will be playing Creamfields in the UK on August 15th and Electric Zoo in New York on Spetember 1st. Keep an eye on Julian Jordan’s Facebook for upcoming show announcements.